The "Video Game Armor Build" has kicked off. Please sign up and view the parameters here. 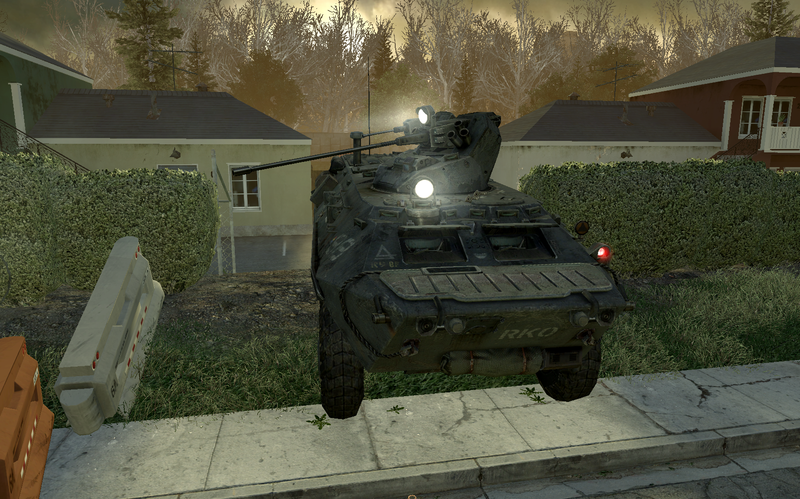 I have at least 2 vehicles planned currently- one from World of Tanks and one from Armored Warfare. More to follow soon. As they say in game- GLHF! Alright, let's kick this off. 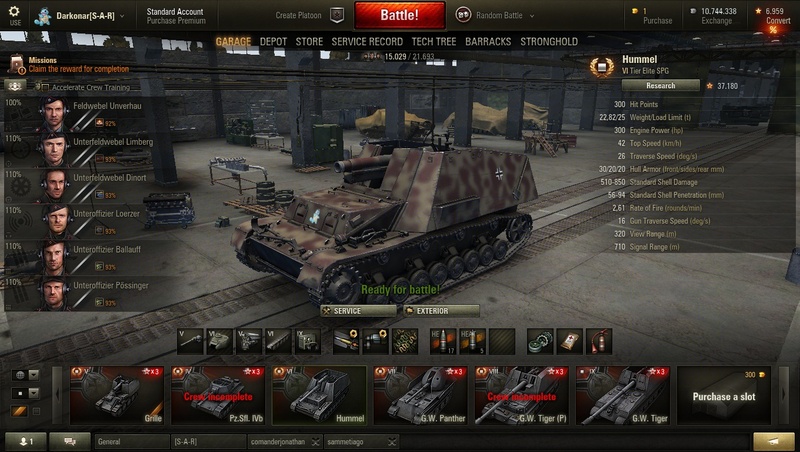 Here's my first entry: Hummel with stock gun from WoT, one of my favorite and most played vehicles. 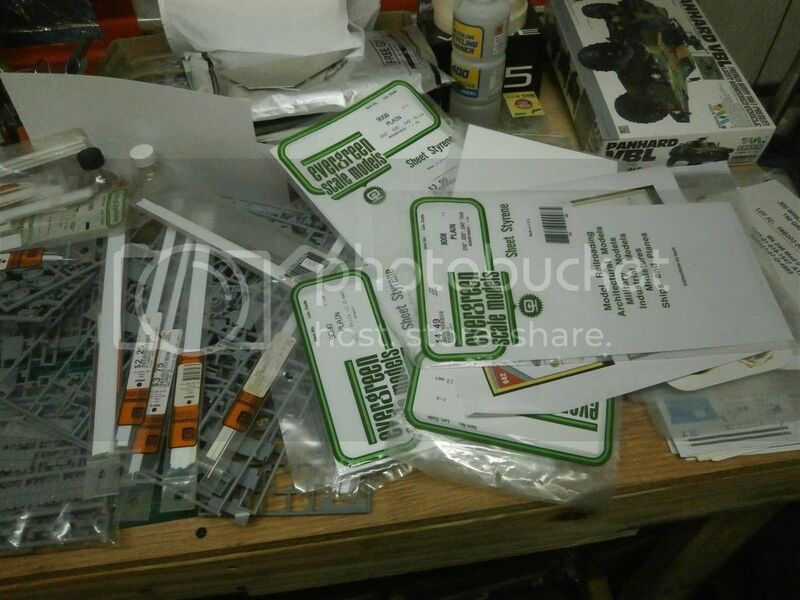 And here are the kits I'll be using: Dragon hull and RPM gun. Hey guys. I am totaĺy in for this one. I haven't played WoT for some years now but I still have bad dreams about arty. So I am going to build me one. Hold your horses, it's still 3 weeks to the official start of the campaign. Here's some pictures of what I've worked on. Hi all. I'm very much a rookie at this hobby, but am enjoying myself and have decided to join this campaign. World of Tanks resurrected my interest in WWII/Cold War era history, AFVs, and scale modelling! 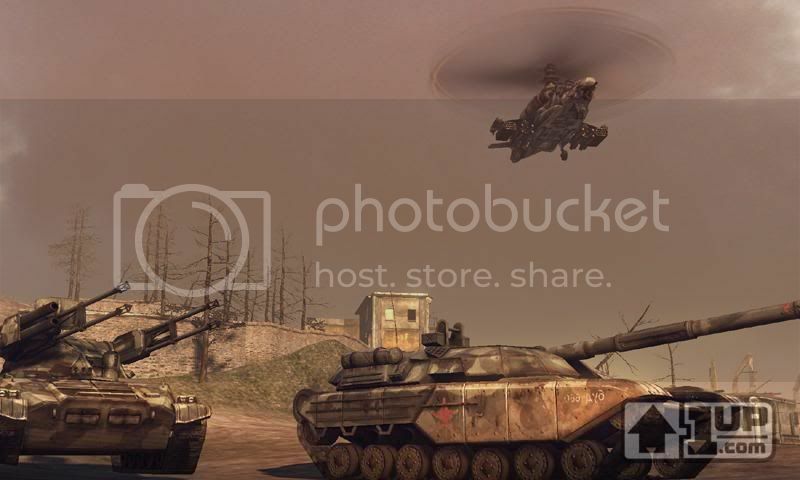 It's a great game and I also play a little War Thunder GF and Armored Warfare. Is it okay to submit more than one build for this? I'd like to do a T-34-57, an M41 Walker Bulldog, and/or an Easy 8. You can submit as many builds as you like to a campaign, but will only get a single ribbon no matter how many entries you complete. 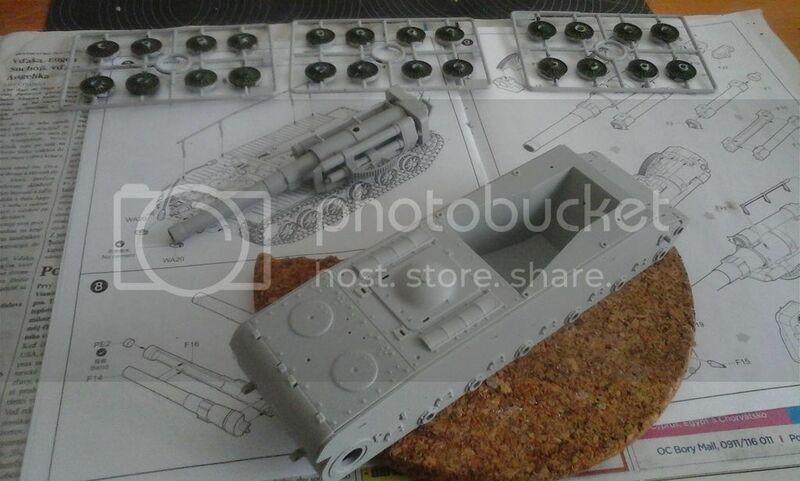 I used the Zvezda BTR-80A to make this kit. here are the first photo's before any painting. I also added some additions to resemble the BTR-80 from the game, since there was a slight difference between Zvezda's and call of duty's BTR-80. Did a little progress with S-51. I always build gun first. What can I say, I like guns. I'm in with an E-35 from WOT. 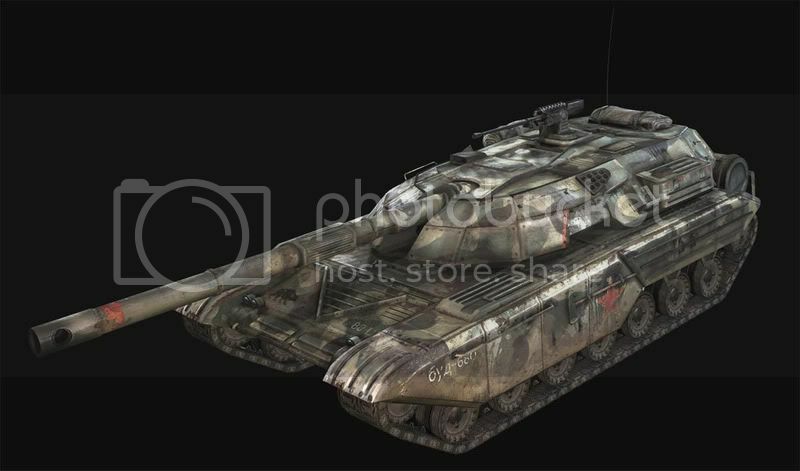 This is my BTR-80A painted. 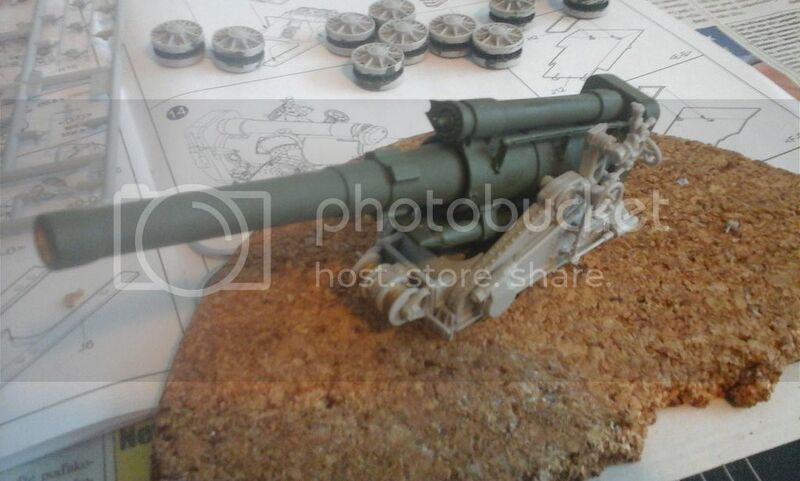 However, its missing some weathering and dirt in this picture. So i need to take some new pictures of it being completed. Hope you all like my build. is this the same campaign as this one? Better a little late than never. 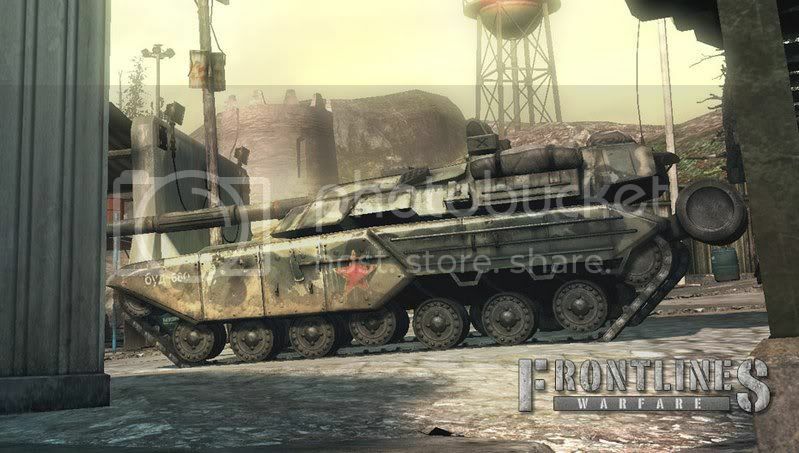 From the game Front Lines; Fuel of war I will be building the Russian Blackbear T-119 MBT. 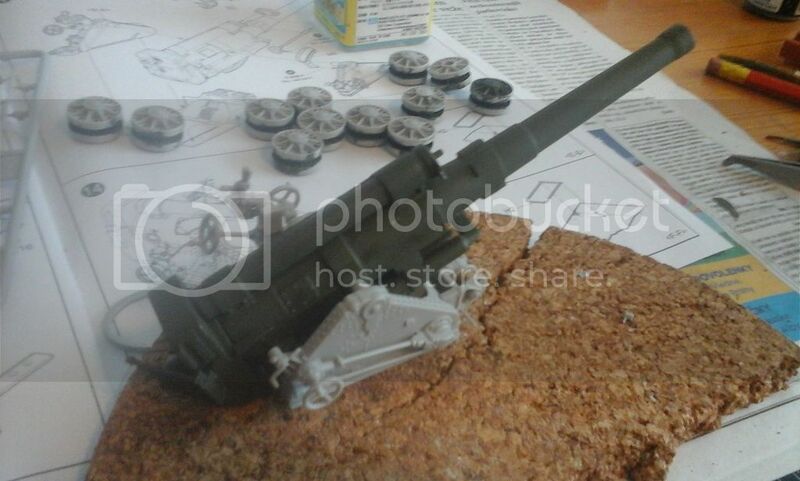 Not exactly sure how I am going to attack this, but the basis is an old scrap M1 kit, T-72 Kit and a bunch of styrene. I have a mission to Oman at the end of Jan so I am going to try and get it done by then. So lets start with pictures and then I am going to get a game plan down. I have been AWOL for awhile, but I have kicked off 3 (gulp!) builds. It is great to see the ideas take shape here. 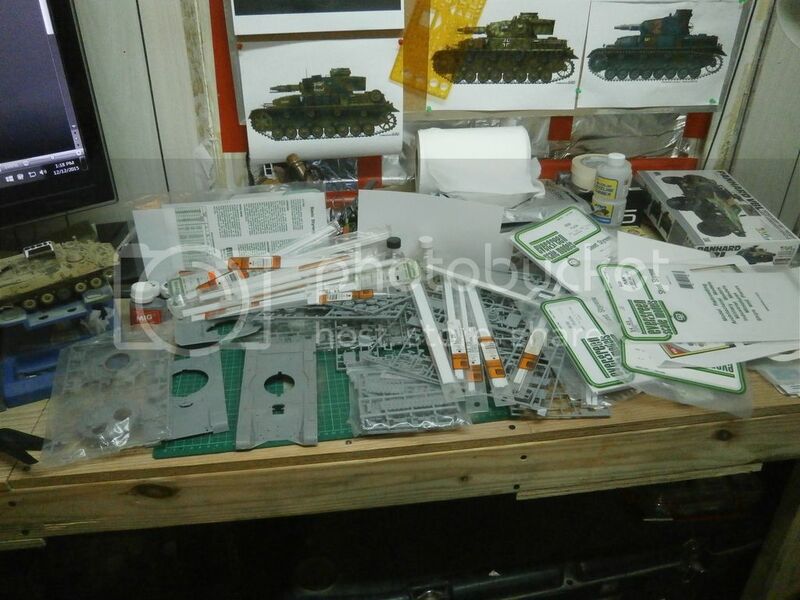 I am planning on one World of Tanks build (fairly ambitious- 2 kits modified to make a paper panzer), an Armored warfare build (less ambitious,- 1 kit and the gun from another), and another Armored Warfare build (1 box build with a few mods). I have started on all 3 and will leave you guessing on what they are (should be easy once you see the pics if you play either of those games). Photos will come... when I have a moment. I am going to try my hand at some video stuff as well- no promises as to the quality! Keep the great work coming and update when you can. I have this pile of plastic from Z Something to add to this campaign. I'm looking forward to learning some painting techniques during the construction. The World of Tanks T72 will be my "prototype" example. Please don't count the rivets on this horrible kit! I suppose you mean Armored Warfare instead? Because there's no T72 in World of Tanks. Yes, not being a gamer. Er.....Is this the official thread for the campaign? ?